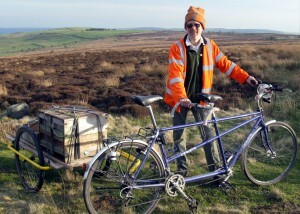 Tim Harberd, our bee keeper extraordinaire has been up to the moors on his trusty tandem to bring the hives home to the Farm. 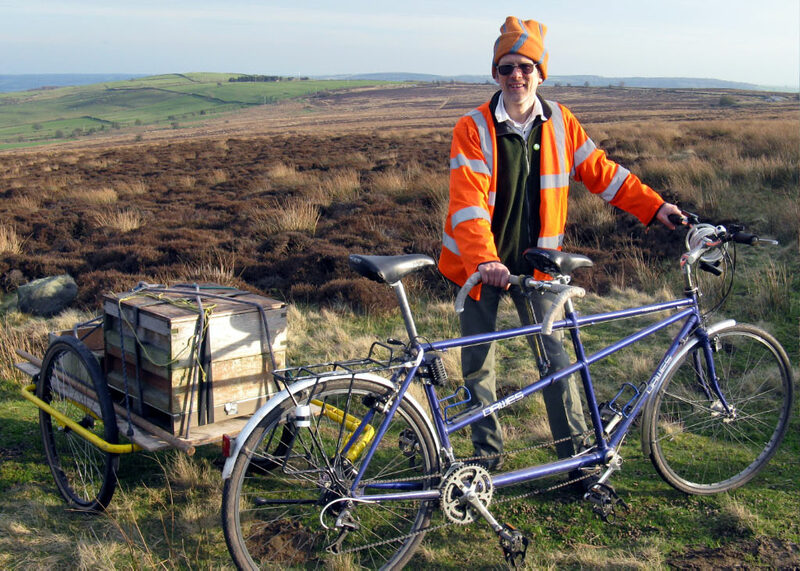 I asked him why he chose to take the bees to the moors in particular; ‘ Apart from the fact that I like heather honey, taking the hives up to the moors gives us the opportunity to get any less friendly colonies off the Farm for the summer holidays!’ Sounds like a very sensible idea to me! Unfortunately when Tim arrived it was obvious, even from a distance, that one of the hives had been interfered with. It’s hard to say what happened, but the roof was off and the boxes were knocked out of alignment. The damaged hide had a thick drift of composting bee bodies in front of it. There’s a slight chance that a remnant has survived inside, but it’s unlikely. Sadly, the culprits are likely to have been humans and the casualties, the bees. The only consolation is that it was quite an aggressive hive and they probably didn’t go quietly! 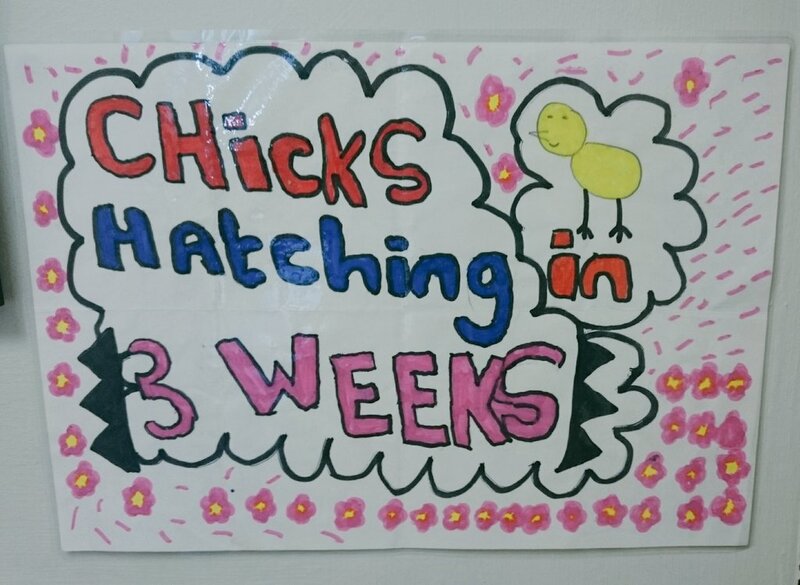 So this year we have three active colonies at the Farm. Fingers crossed they produce a lot of yummy heather honey for sale in our shop later this year! If you are interesting in beekeeping, or bees in general you can find out a lot more information on the British Beekeepers Association website.